The Heat Company also provide a full range of professional plumbing services. 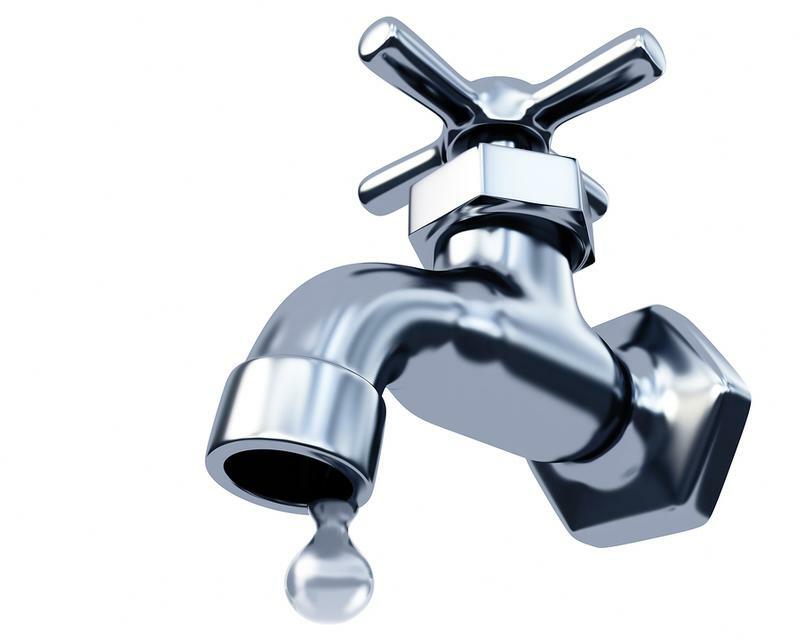 Our Surrey based plumbers will quickly and effectively repair any plumbing emergency. The Heat Company engineers take pride in the quality of their work. The satisfaction of our customers is paramount to us. We have many loyal clients who are happy to provide recommendations confirming that we provide high quality workmanship. All plumbing repairs and installations conducted by our Surrey plumbers are covered by our comprehensive quality guarantee giving you peace of mind in every eventuality.